Judging by the number of wireless locator tags coming on to the market at the moment, we’re clearly a world full of forgetful, sloppy people. So if you’re one of those who’s worried about losing your favorite belongings at the airport or some other place, then perhaps you should take notice of the signs? The good news is, that the tech seems to be getting better all the time, which means it’s now easier than ever to find your lost stuff, and even use trackers to do other things. 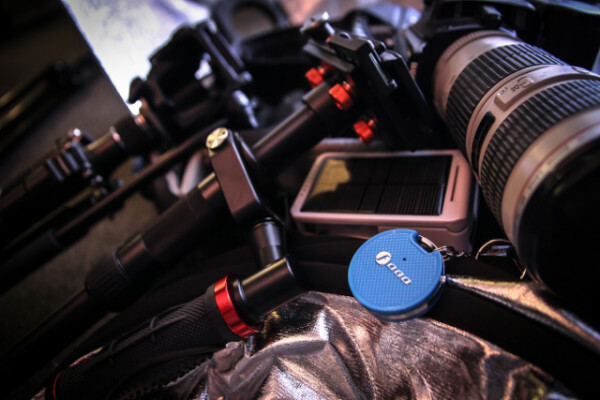 For example the Fobo MAX Wireless Tag is a tag which easily attaches to your bags, pets, or anything that you want to track. You don’t have to worry about losing your luggage anymore because this tiny gadget will always keep you notified of its location. But not only that, the tag will also show you the distance between you and the tag as you get close, and the motion sensor tells you when it’s been moved when you’re not there. It can even be used as an SOS alert tag, when you’re in some sort of trouble. 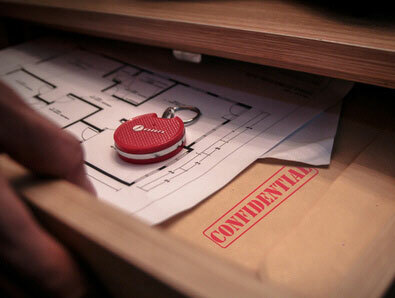 This keychain-sized gadget connects to your iPhone or Android phone via Bluetooth 4.0 technology. The dedicated app available for both platforms is used to pair each individual tracker to your phone. You can also use it to track your luggage on the airport carousel via some audio beeps, which has got to be useful. The FoboMAX Wireless Tag is available for $59.90 via MyFobo in 6 beautiful colors.